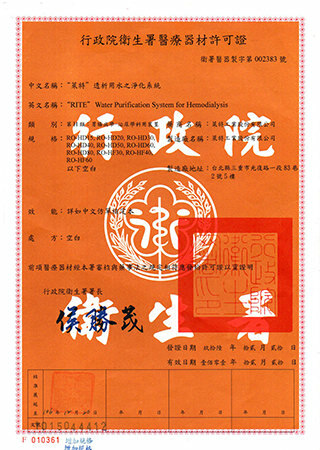 About - RE-TOK Industries Inc.
Establihed in 1984，captal: N.T 20,000,000. is a leading water treatment manufacturer company in Taiwan. The products had exported to Far-east Asia and East Europe of over 15 countries. 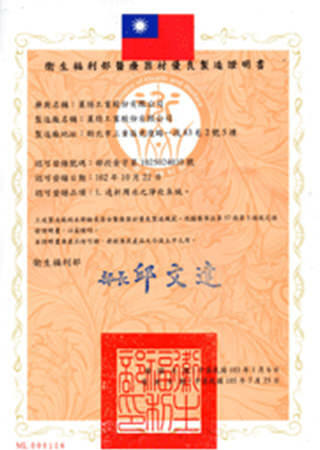 1996, had received a "Golden Globe Award" to certificate the best quality product made in Taiwan. 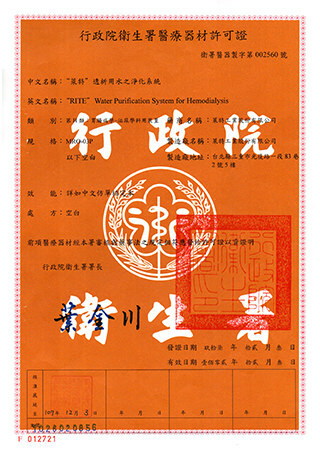 1997, set up a subsidiary company " RITE water treatment equipment Co;" in China , Capital: U$.1,000,000.-The factory had 4,620 square meter. RITE water treatment equipment Co.